El Destilado is the brainchild of 3 young guys from the US who became enamored with the culinary history and sublime ingredients of Oaxaca. 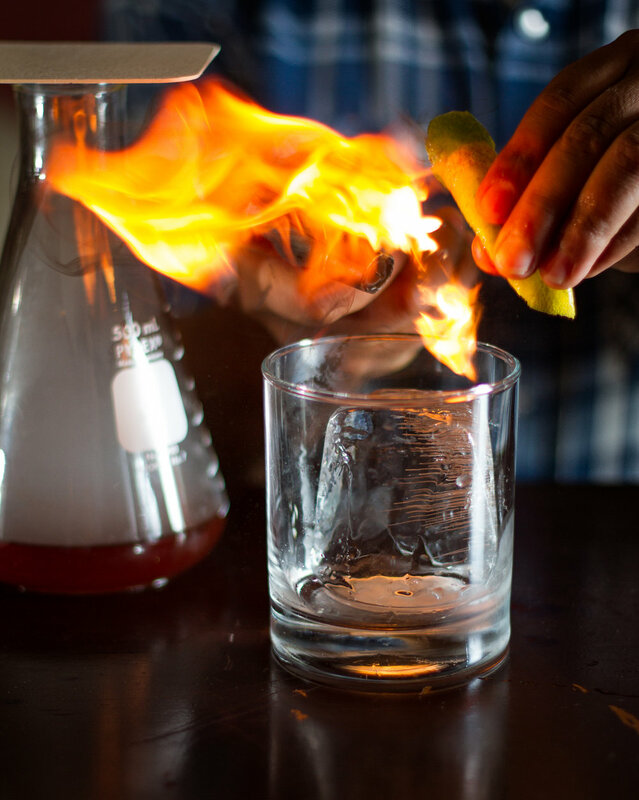 Their mission is to provide excellent food and mezcal in a casual, accessible environment, tailored to locals and visitors alike. 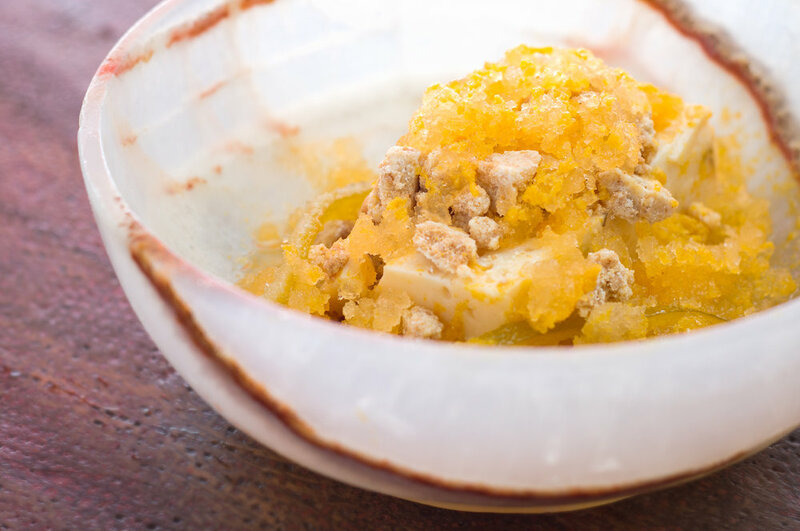 At El Destilado, we offer dynamic tasting menus for those looking to immerse themselves in a rich culinary experience. 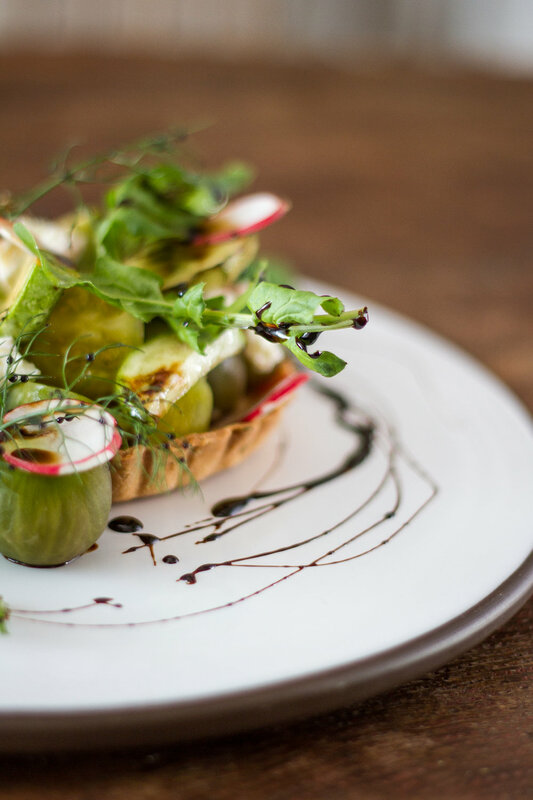 Chef Val is constantly inventing new plates and tweaking classic recipes to showcase the best seasonal, fresh, and organic ingredients Oaxaca has to offer. We offer three options: a 6-course meal, a 9-course menu and a 12-course “Chef’s Menu” for the most adventurous of food lovers. 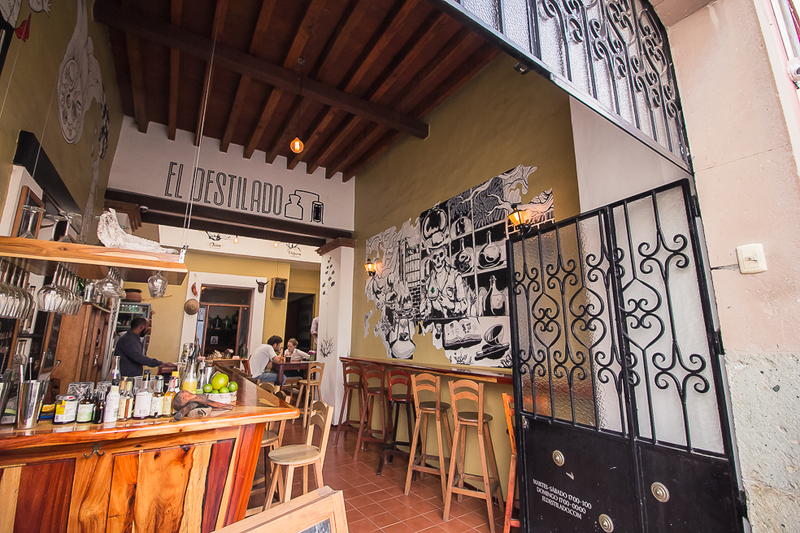 For those looking for some delectable snacks to accompany a mezcal or craft beer, El Destilado offers tasty bites, meant to share amongst friends and family. The original, a true crowd pleaser. 2.25 hour experience. Seatings available throughout the evening. Square up to our kitchen-side bar to be closer to the action. 3 hour experience. Seatings available beginning at 18:00. Our classic 9 course meal with entrees served family style for all to enjoy. 6-10 people. 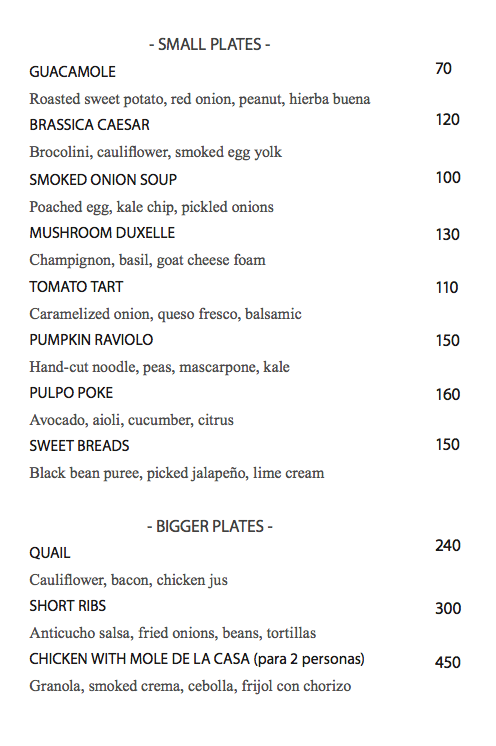 Due to the small size of our restaurant, we are unable to accept reservations for our limited a la carte menu. If looking for some tasty snacks, we recommend you arrive early or late. From Thursday to Sunday, enjoy casual Mexican fare like tacos, tlayudas and tostadas on our rooftop taquería, El Techo.